Description: Send an industry postcard to your clients or partners to increase your business presence and influence. This industry postcard template is available to download and edit. 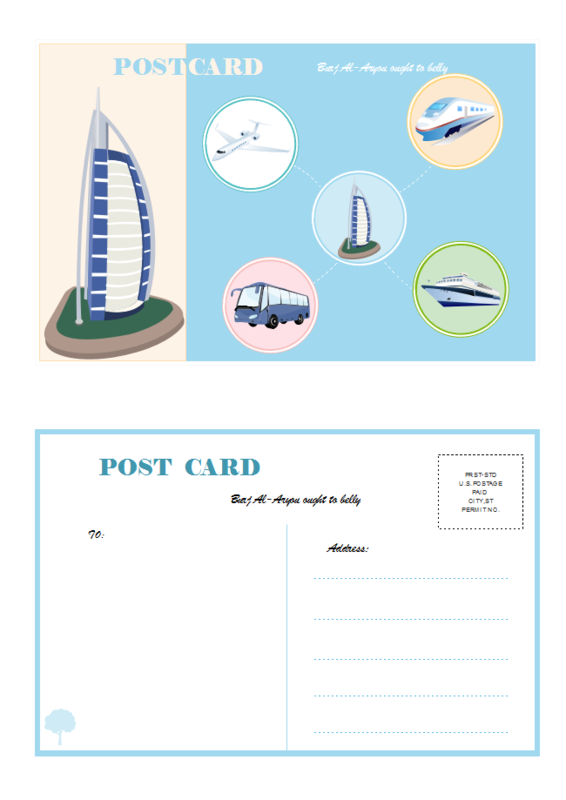 You can use its format to design your own industry postcards. The elements on the card can be removed and replaced with yours through our Card Maker.